After each show retailers and exhibitors provide valuable feedback about all aspects of the event. Take a moment and review the post-show reports to see how actual attendees appraised their experiences at PSR.  We recommend reading these if you’re considering attending or exhibiting at Paddlesports Retailer 2019. Paddlesports Retailer moved to Oklahoma City in 2018. We introduced the combined flatwater/whitewater demo at Riversport Rapids in OKC’s $100 million Boathouse District. 2018 also saw the first New Product Showcase presented by Rapid Media and the first Paddling Magazine Product and Industry Awards dinner. Madison, Wisconsin’s Alliant Energy Center—home of Canoecopia, the world’s largest paddlesports consumer show--hosted the first Paddlesports Retailer in August 2017. Demo Day was presented at nearby Willow Island. 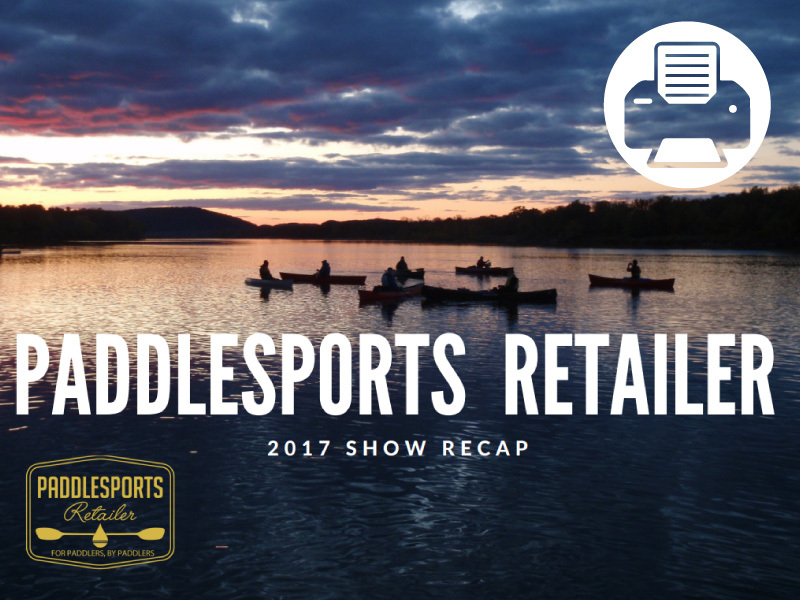 The show’s first year success was proof-of-concept for a high-quality trade show for paddlers, by paddlers.